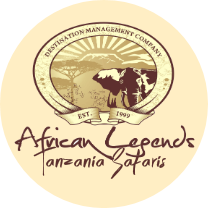 African Legends Tanzania Safaris welcomes you to Tanzania.Find the very best of safari packages taking you for wildlife safaris and tours in Tanzania. 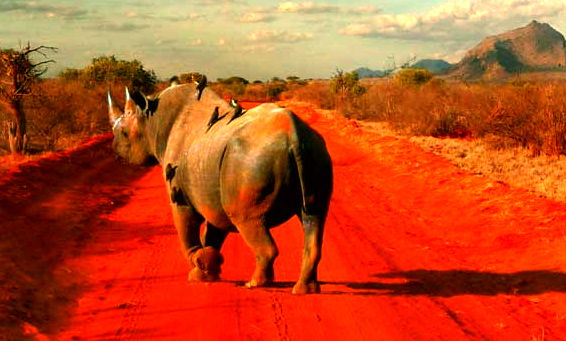 We arrange private guided safaris across Tanzania! Our safari experts are always available to put together your dream safari holiday to Africa! Tanzania is one of the most popular tourist destinations on the African continent thanks to its large number and diversity of wild animals which make it a mecca of wildlife, however, one of the most commonly asked questions by holidaymakers is “When is the Best time to visit Tanzania”, however, i must mention that the answer is easy and yet complex as there are a number of factors to consider such as the interests of the tourist, why they are traveling and where they want to visit. Just south of the equator, is Tanzania a large country and because of its large size, the climate across the country considerably varies. However, generally speaking, the long rainy season (call it main rainy season) begins around March, through April to May. During these months the country frequently receives heavy rainfall in the afternoon besides on the islands and the areas around the coast. In Tanzania, the long dry-season begins around June, through July, August, September as well as October and during this time, it hardly ever rains even on the islands. The overall temperatures vary greatly with altitude as well as location, but something worth mentioning is that the skies are clear and the weather generally sunny and conducive which makes it a perfect time to visit and enjoy a Safari in Tanzania. The shorter dry season starts in November all through December. During this time, the there is less rain compared to the rainfalls received in the main rainy season. When Is the Best Time to See the Great Annual Wildebeest Migration? Majority of the safari-goers that visit Tanzania do so mainly to see the great Wildebeest Migration in Serengeti. This migration which includes almost two million different animals such as wildebeests, zebras, gazelles, impalas and elands follows a somewhat predictable pattern matching all round the year across the Serengeti plains as well as the Masai Mara of Kenya as they search for water and fresh grass for grazing. Because the wildebeest migration takes place all year round, you can find this migration any time of the year, however, you must know where exactly to look.